The teachers and staff at Hanley Academy are dedicated to enriching the mind, body, and spirit of every child with principles of excellence and self-worth. Hanley students learn the art of success every day. Click here to contact any member of the Hanley Team. Hanley Academy provides a wide variety of student activities, from sporting events, to music and performing arts. 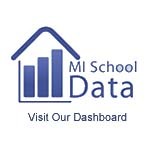 Want to find out when the next report card comes out or when the next day off is? You'll find that here too! Click here to view our 2018-2019 School Calendar. We are now accepting applications for our waiting list in Grades K-8. Click here to find out more about enrollment at Hanley. Welcome to Hanley International Academy! 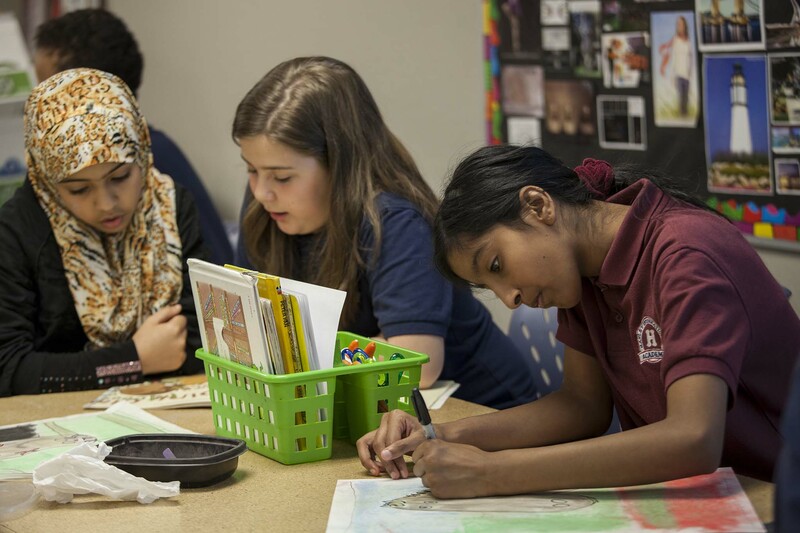 A tuition-free charter public school serving families of the Hamtramck area. 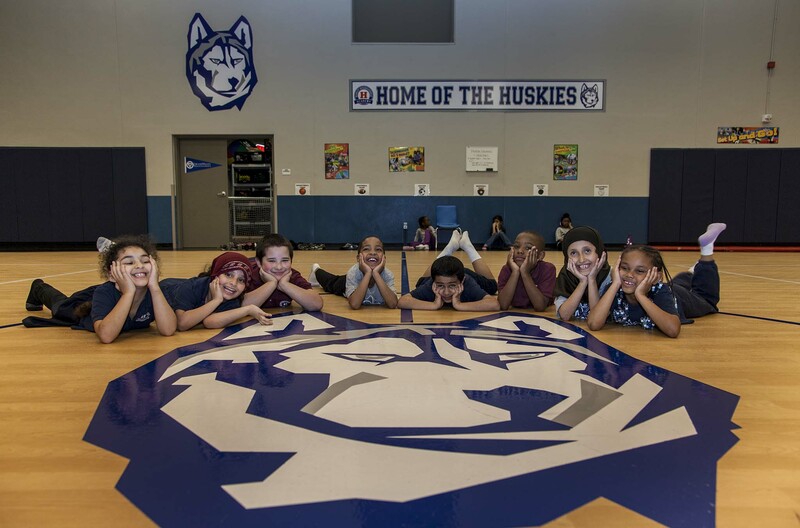 Hanley International Academy, in partnership with home and community, will provide a safe learning environment that promotes the academic, physical, social, and emotional development of our diverse learning community. Educating your child like our own! We Believe Promises To Children Are Sacred – Including The Promise Of Excellent Education. This school has a wonderful teaching staff, great students and the parent involvment is growing. The teachers are what makes this school such a success!